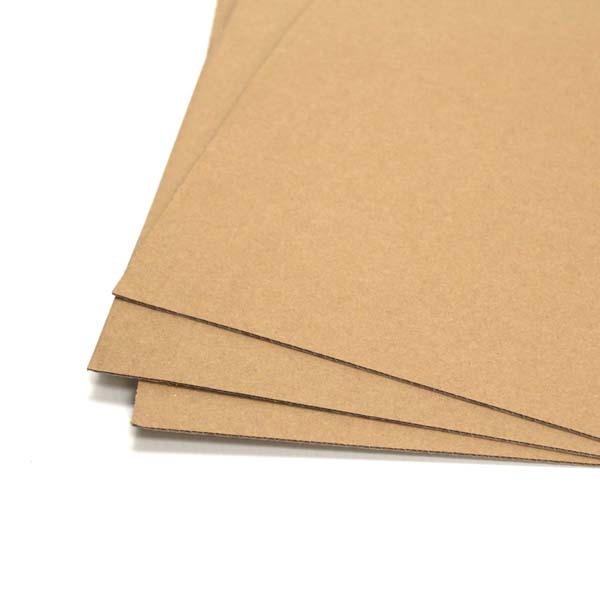 Single Wall Cardboard Sheets 1240 x 1950mm. 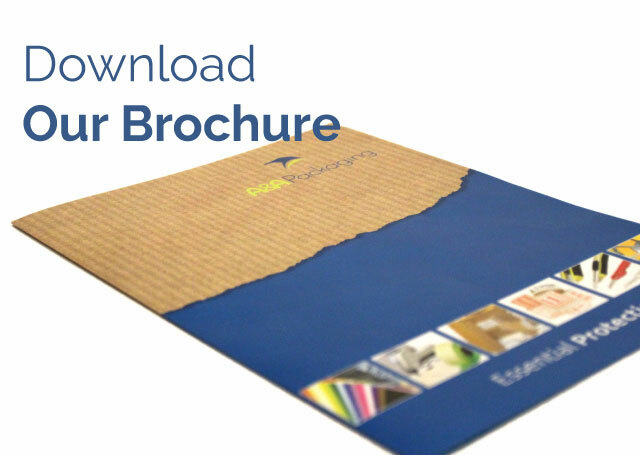 Single Wall Cardboard Sheets 1240 x 1950mm Plain single skin sheets, ideal for separating layers of product on pallets increasing stability and protection during transit. 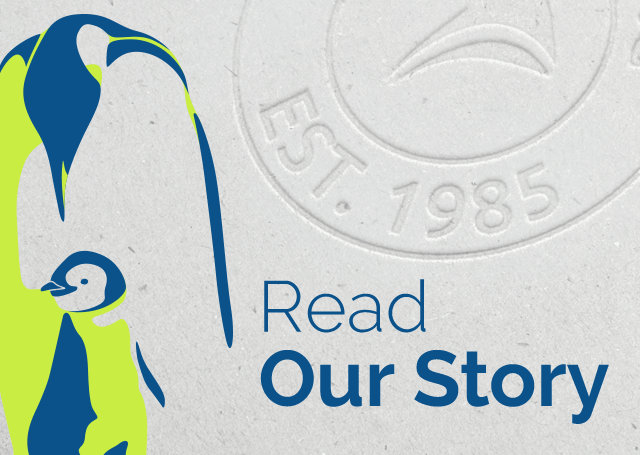 All of our corrugated cardboard sheets are 100% recyclable and made from renewable sources. Double Wall Cardboard Sheets 1330 x 2250mm. 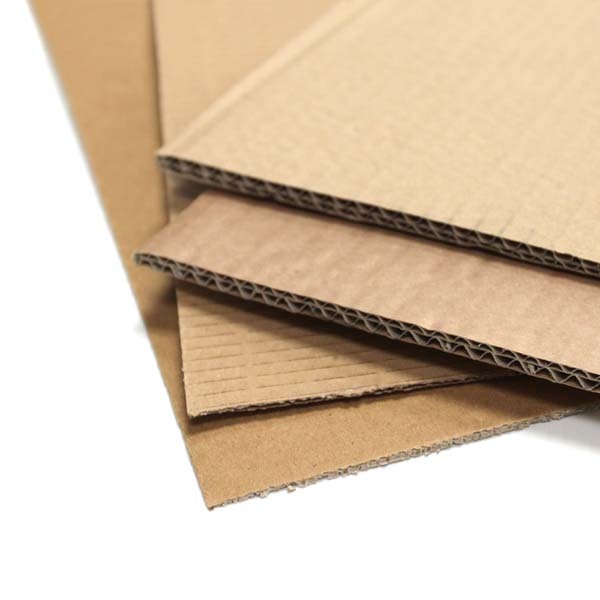 Double Wall Cardboard Sheets 1330 x 2250mm Plain single skin sheets, ideal for separating layers of product on pallets increasing stability and protection during transit.